The government has asked Hindustan Petroleum Corp Ltd (HPCL) to add ONGC as its co-promoter but the oil refining company has sought further clarifications before adhering to the direction, a top company official said. Oil and Natural Gas Corp (ONGC) had in January last year bought the government's entire 51.11 per cent stake in HPCL for Rs 36,915 crore. Thereafter, it sought to be identified as the company promoter but HPCL continues to list "President of India" as its promoter with "zero" per cent shareholding. ONGC is listed as "public shareholder", owning "77.88 crores" shares or "51.11 per cent" shareholding of the company. Surana said the transaction, which was aimed at meeting the government's disinvestment target, was based on the premise that "HPCL will maintain its separate identity, its separate brand, its separate culture and it will be independently board managed Central Public Sector Enterprise (CPSE)." "To that extent, there were statements made by ministers in Parliament as well," he said. Also, it was said that the government will continue to have control of HPCL. "That fundamentally remains. So everything else is only technicality and modality of how do we go through that. So, HPCL will continue to be a listed, board managed CPSE, having separate brand and culture," he said. 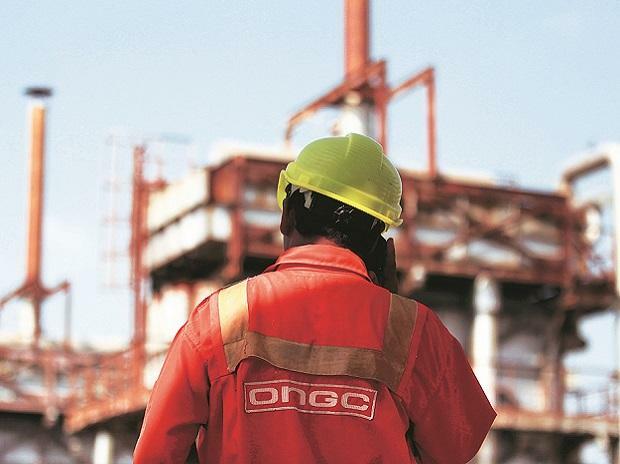 But ONGC, which had to borrow Rs 24,876 crore for the acquisition that helped the government meet its disinvestment target for the 2017-18 fiscal, wanted to be recognised as a promoter of HPCL. After all, no one spends Rs 36,915 crore without getting anything for its shareholders and so it wrote a strongly worded letter to HPCL, warning of regulatory consequences of not recognising the majority shareholder as the promoter. ONGC's overseas subsidiary, ONGC Videsh Ltd, is headed by a Managing Director and CEO. Its refinery subsidiary Mangalore Refinery and Petrochemicals Ltd (MRPL), which is listed on BSE, too, is led by a Managing Director and CEO. ONGC Chairman is the head of boards of both the companies. Prior to this, HPCL had two government nominee directors -- Rath and Sandeep Poundrik, Joint Secretary (Refineries) of the Oil Ministry. After the appointment of Kumar, there remains only one government nominee director on HPCL board.